This entry was posted in Mindsets, Productivity and tagged coffee, convenience, french press, slow down. Bookmark the permalink. I’ve also fallen in love with lattes. I haven’t tried the regular french press. Does it taste just as good as coffee shop espresso? Yumm yes, love lattes! 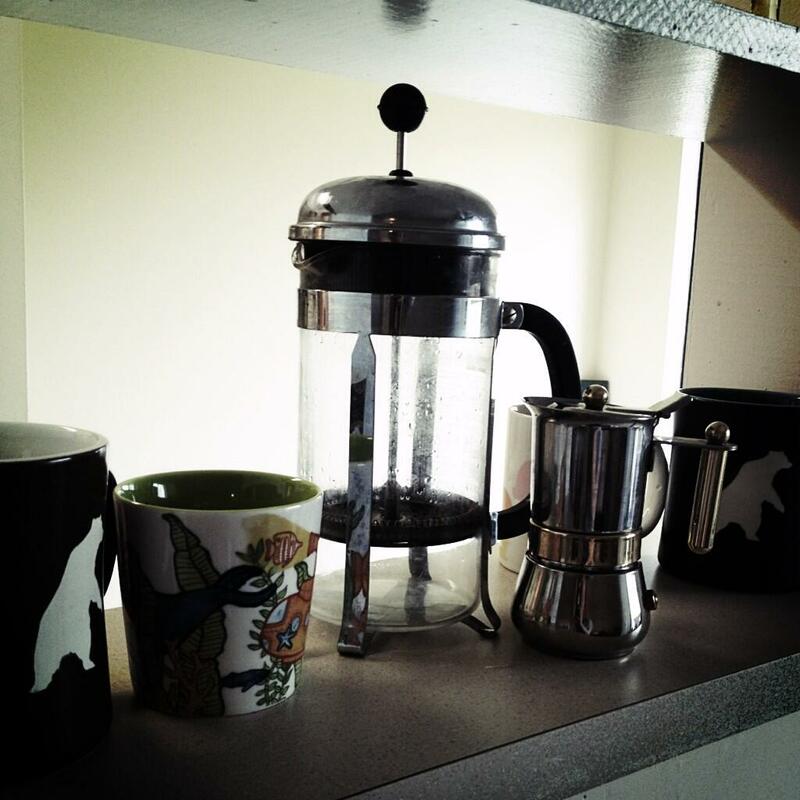 The french press is more related to drip coffee. It’s a lot more robust and the oils are more pronounced – it’s best either black or with a little sugar.